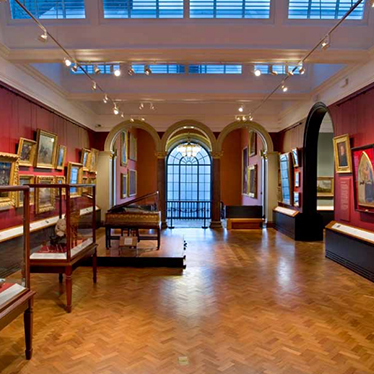 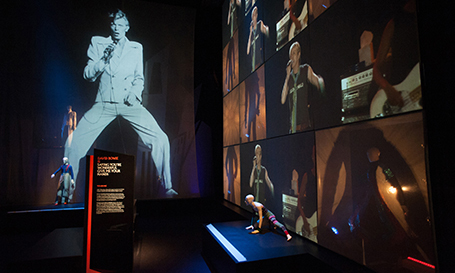 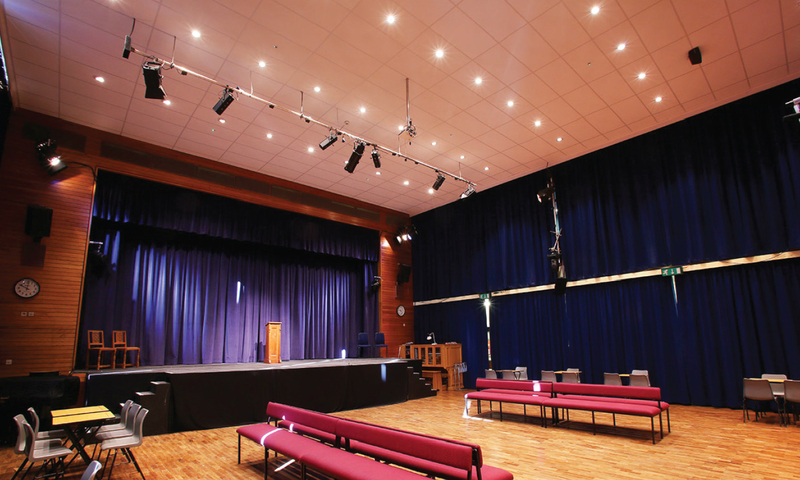 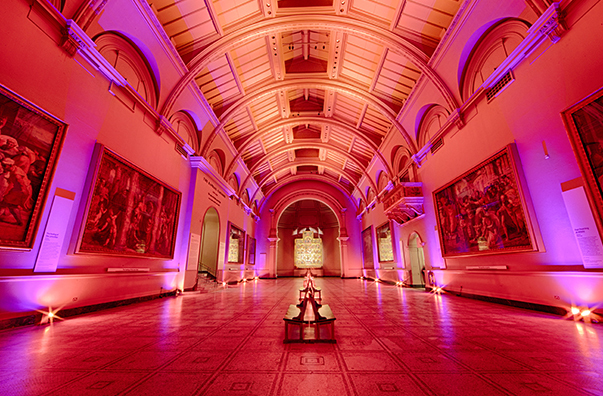 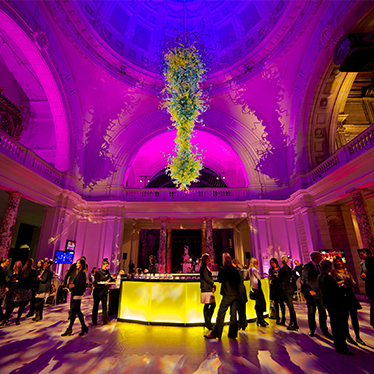 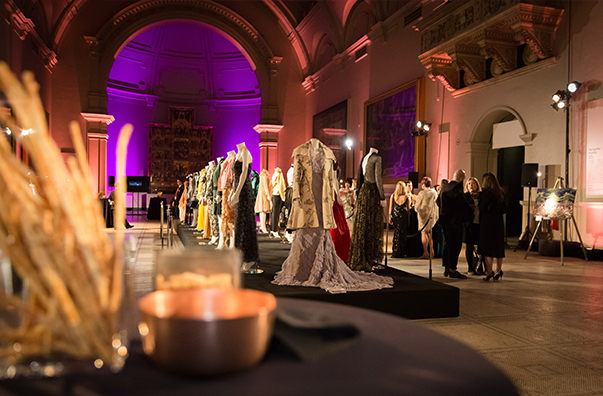 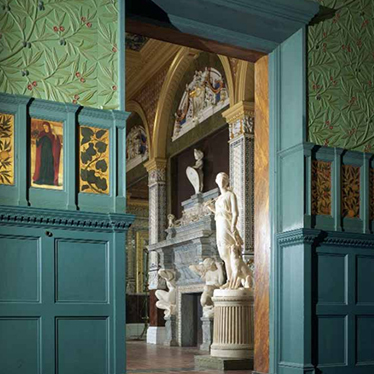 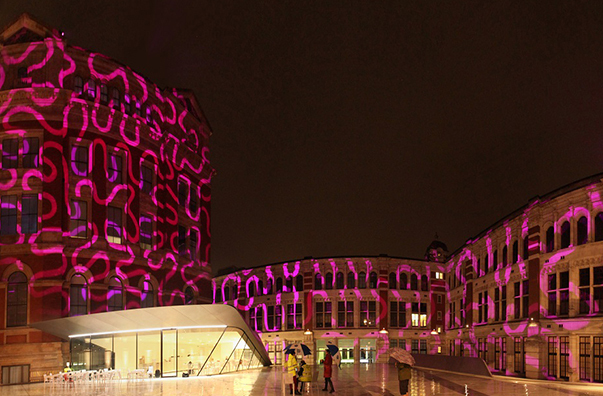 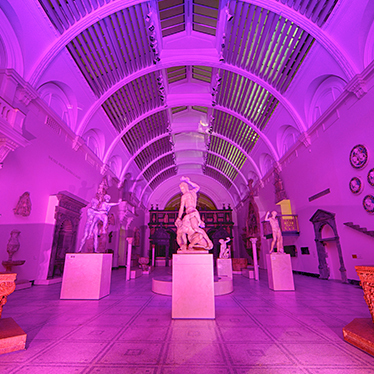 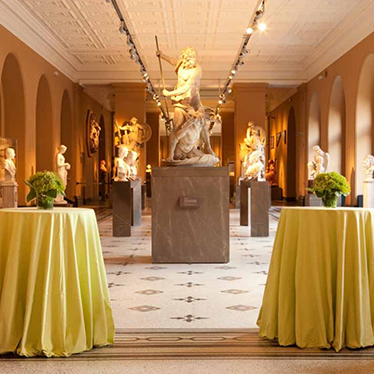 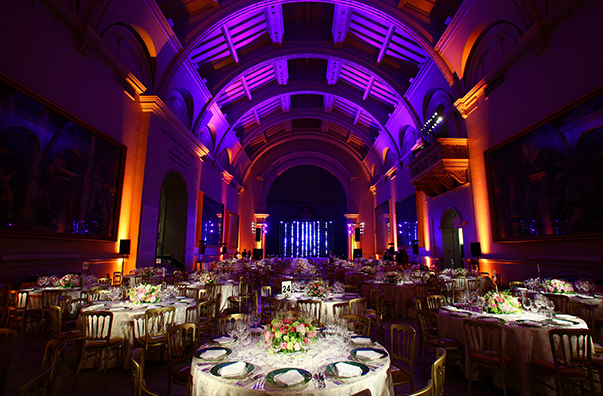 As the world’s leading museum of art and design, the Victoria and Albert Museum boasts a range of extraordinary rooms and spaces which offer exceptional possibilities for entertaining in a prestigious central London location. 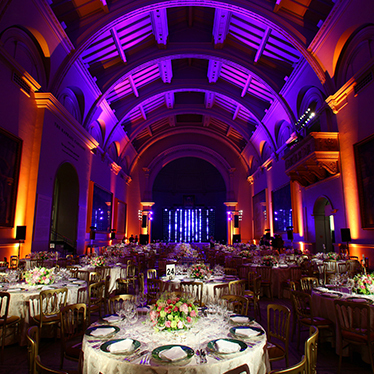 The Museum is one of London’s most elegant and impressive settings for receptions, dinners, private parties, dances and award presentations. 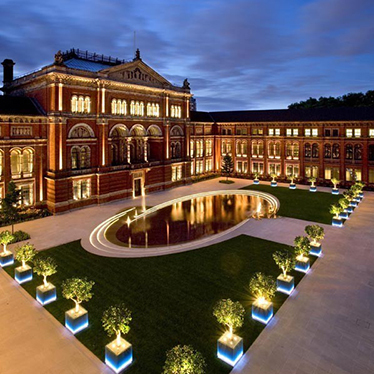 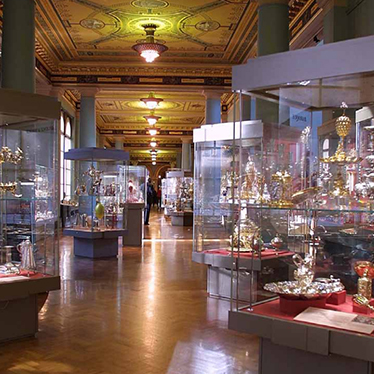 The Victoria and Albert Museum was the first museum to have a public restaurant. 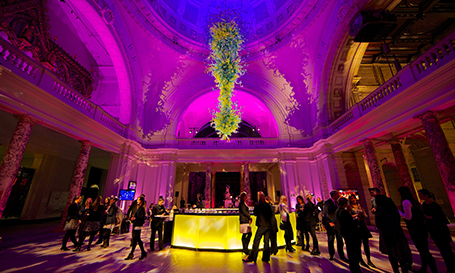 The idea was of Henry Cole, the museum’s first director, and the restaurant was located in the Gamble Room. 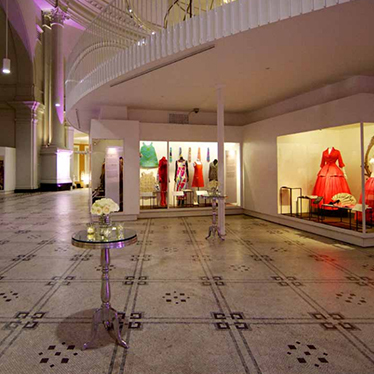 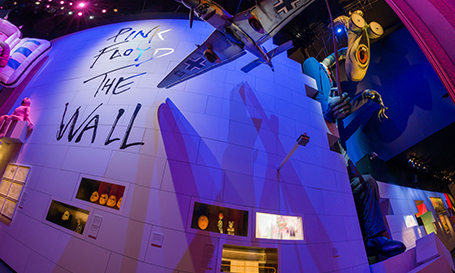 The museum itself covers approximately 12.5 acres of land with 145 galleries.